All prices shown are in NZD and include GST. After placing your order you will receive an email confirmation and delivery tracking number when the courier collects the parcel - please check junk email folders for this also. All orders within New Zealand are sent via courier (depending on the size of the item) All deliveries can be tracked easily and at any time using your supplied tracking number. Cancellations- once a order is processed it can not be cancelled. Please note due to track and trace we can NOT send to PO BOX addresses. All pick up orders will be ready within an hour from your order being placed when the store open. All courier orders will be processed and ready to be sent within 24 hours of the order being placed. If your order is placed during a weekend or public holiday, we will process the order within 24 hours of the first working day. International freight is sent track and trace with NZ POST and FED EX - Depending on the destination. You must cover the return shipping costs. 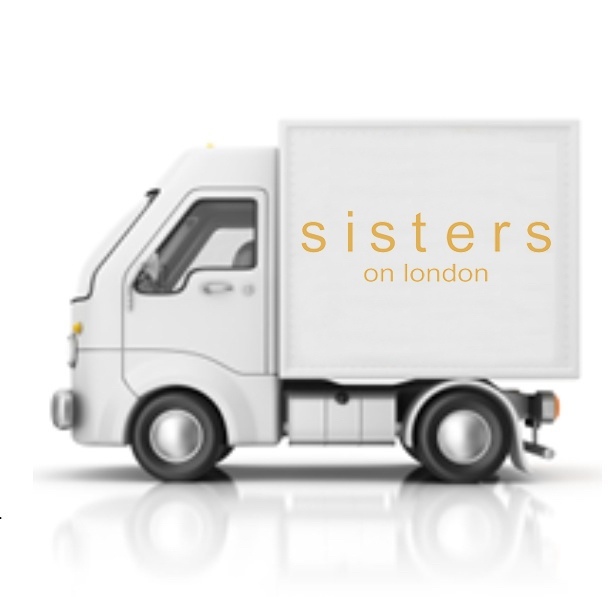 sisters on london will raise a credit or exchange the item for another item only once the garment has been returned and accepted. no refunds will be given. Please note due to Hygiene reasons we can not return or exchange swimwear, underwear or earrings. If the item is purchased by pay by laybuy then you will be issued a store credit once the item is returned and you will need to continue laybuy payments to pay by laybuy until the item is paid off, as you will have a store credit in replacement of the returned item. SALE ITEMS....Please choose carefully when purchasing SALE ITEMS, as NO credits, refunds or exchanges will be made on sale goods. This includes any promotions where the item purchased is not full priced. Please ensure you have read and met the above conditions before requesting an exchange/return.